Suppliers! Put yourself and your company in front of a powerful group of decision makers at one of the most acclaimed conferences in our industry. Attendees include C-Level executives, board members, CEO’s GC’s, corporate attorneys and compliance leaders from across the industry who are seeking solutions to help them shape their future. We’ve designed this event to provide ample opportunity for you to connect and network with leaders and buyers in an amicable, pleasant environment. Be our PARTNER for the summit! 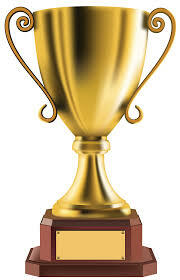 This sponsorship is reserved for one unique, forward-thinking firm whose mission is to contribute to the betterment of direct selling companies by offering unique products and services that support the industry and its future. The Partner Sponsor will be invited to submit a proposal for a 30-minute educational presentation to the entire general audience. Our Gold Sponsors can stand out from the crowd with an opportunity for a 5-minute presentation to the entire general audience and sponsor the Welcome Party on Wednesday night!  Bring a smile to every face by sponsoring the DSLC Summit VIP & Client Dinner. – Complimentary 1/8 page add in the Summit program. PS All attendees are invited! 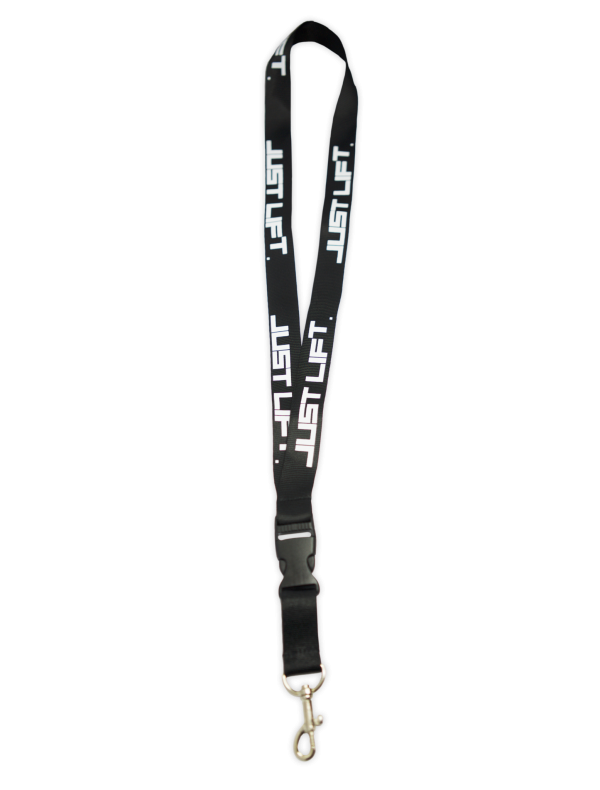 Get noticed with your company logo on the Summit’s lanyards. You’ll be hanging around (their neck) all day! When your logo is on the nametags, every time someone sneaks a peek to remember who they are talking to they’ll see you right there! By the time the summit is over, they’ll remember your name. Company logo placement on conference website, promotional and conference materials. 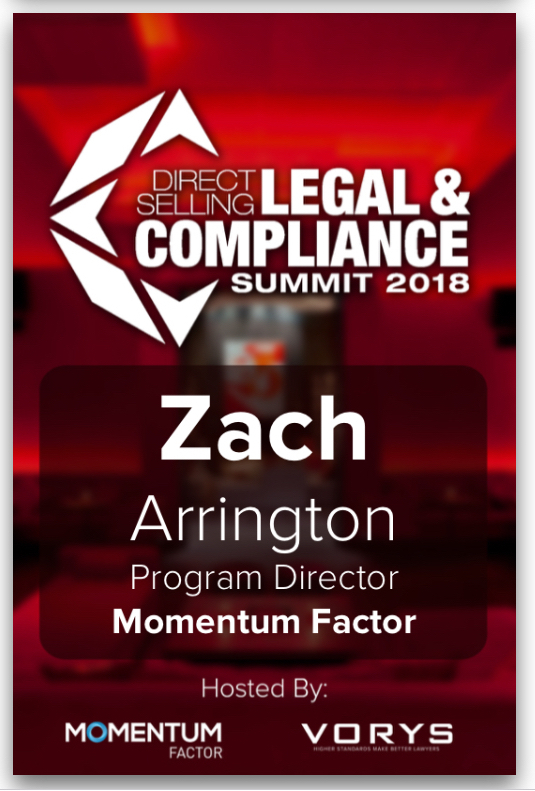 **Due to space limitations and to retain our exclusive setting, complimentary passes to the summit are limited to those noted in your package as detailed in the sponsorship information. Unless otherwise stipulated by your sponsor package, additional paid sponsor passes are limited to ONE (1) pass per sponsorship. No additional passes may be purchased. Thank you.